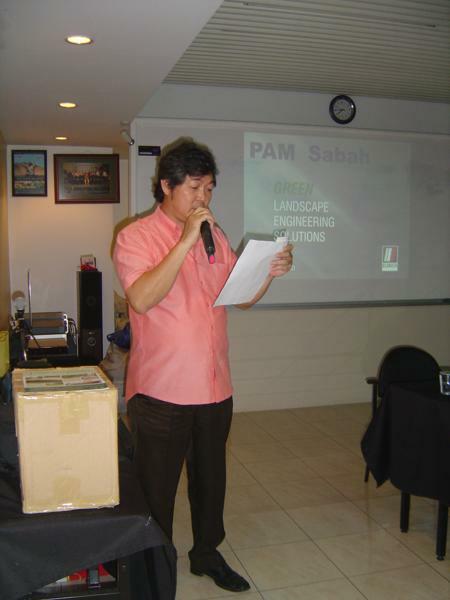 Saturday, 19th February 2011, PAM has organized a product talk on “Landscape Engineering Solutions” by Eurodeck Sdn. Bhd. held at Chapter Mini Auditorium. The talk was attended by 50 participants including Architects, Engineer, QS and Developers started at 9.30am. Chapter Vice Chairman, Ar. Dr. Tan Jun Kwang welcomed all and introduced the speaker, Mr. Stephen Chu as Director of Eurodeck Sdn. Bhd and Leslie Chin to do the presentation. Certified quality management services with ISO9001:2008, Elmich products have been incorporated in major projects around the world and committed to landscape engineering and continually producing innovative products and solutions to meet the more sophisticated needs of architects and contractors in green building design and construction. 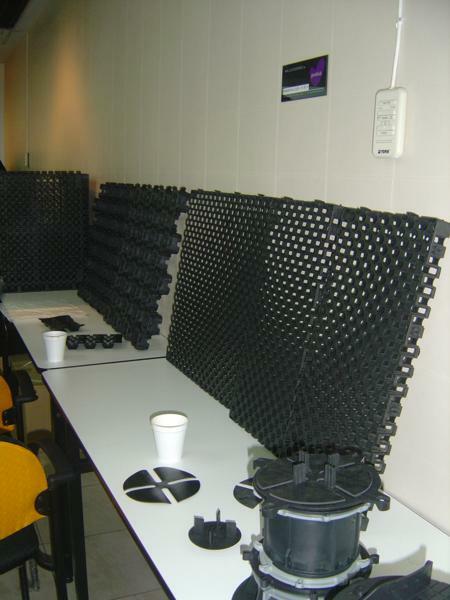 Each of the products presented by the speaker has their own features and benefits. With an interesting and unique design, the products are applicable on many areas. The talk ended at 11.30am after Q&A session. On behalf of the Chapter, Vice Chairman, Ar. Dr. Tan Jun Kwang thanked everyone for making available their time to attend the seminar today and to Eurodeck Sdn. Bhd for the informative product talk.